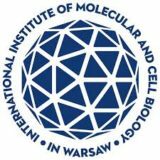 Combining Finnish unique health data with the extensive ICT expertise, lively start-up environment, and established capabilities in medtech and engineering, provide a strong basis for the development of artificial intelligence (AI) and other digital health solutions. This innovation ecosystem and the fact that Germany decided to intensify its coordinated digitalization efforts opens opportunity for Finnish digital health companies to enter German market right now. Finland has the highest number of digital health startups per capita in the world – currently around 500 companies and the amount is growing. But Finnish companies need distributors and integrators who want to transform healthcare and can localise these new ideas and solutions for Germany. 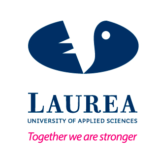 A group of 7 Finnish digital health companies will therefore join the 14th National Conference on Health Economy 2018. 24.-25. May, Rostock to start the dialogue with various stakeholders from Germany. The Finnish companies will introduce their models, services and solutions Friday 25th of May between 1 to 2 pm. 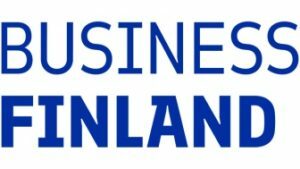 An introduction to the Digital Health Transformation in Finland will be given in plenary 24th of May by Eero Toivainen, Programme Director, Business Finland, during the session Promoting Health in the Baltic Sea Region. Finland ranks among the three strongest health technology economies in the world, while it is its largest high-tech export. Our cutting-edge digital and mobile expertise stems from Nokia’s years on top of the global mobile phone business. Digital health technology is certainly one of the most compelling and promising fields. Finland is one of the first countries in the world to set up a national digital patient data repository covering both the public and private healthcare sectors. 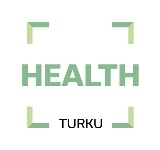 All Finns have online access to their health records and their e-prescription history.